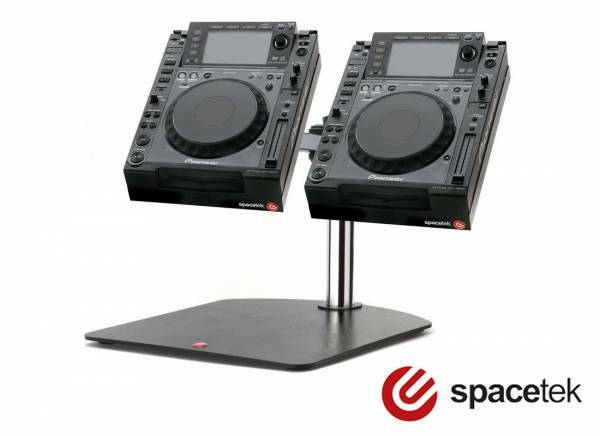 Informazione prodotto "Spacetek CDJ-2000 Freestand Doppio"
The Space-TEK CDJ 2000mounting bracket is compatible with the Pioneer CDJ-2000 Player. The Mounting bracket follows the shape of the Pioneer CDJ-2000 with engineering locating points that insert into the feet of the unit to create the perfect fit.The bracket allows DJ's to quickly and easily adjust the distance, angle and tilt position of their equipment during a performance. 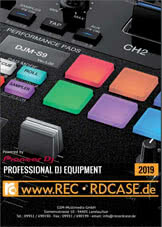 Sii il primo a scrivere una recensione per: "Spacetek CDJ-2000 Freestand Doppio"